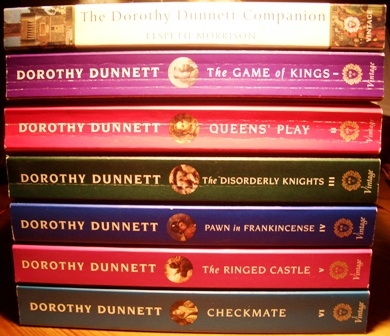 …in The Lymond Chronicles by Dorothy Dunnett. But if I can’t be the hero, Francis Crawford, forget it. This entry was posted in Books and tagged Dorothy Dunnett, Francis Crawford, Lymond. Bookmark the permalink.